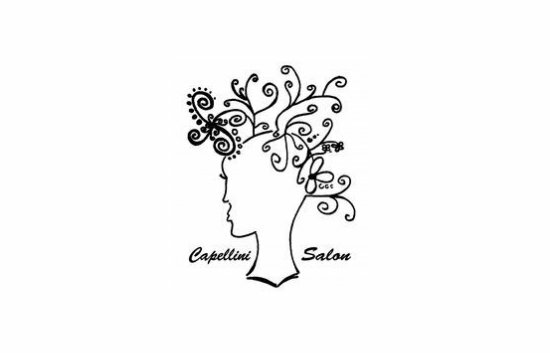 The mission of Capellini Salon: Using artistic talent to create beauty for the soul, with a team who is engaged in their work, committed to their results, and passionate about their mission. Capellini Salon has recently relocated. After being in Haslett for over 14 years a move was made to Central Park Drive in Okemos. The entire team at Capellini has a goal to make our guests the BEST! Hence our slogan "Capellini Guests are the BEST!” An amazing environment to look great, feel great and relax.